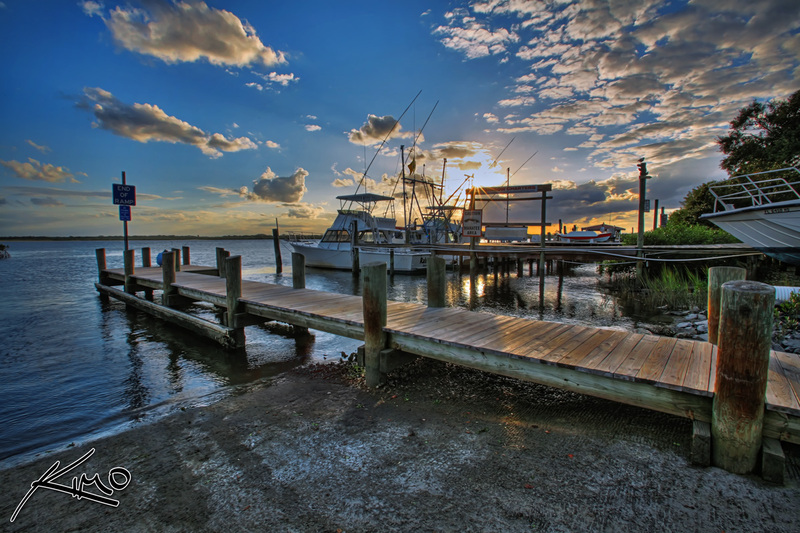 Another HDR shot from the Pounce Inlet Marina. I manage to get some great cloud coverage that day during sunset, which is very important for me, since I like having clouds in my photos. Good cloud formation really makes or breaks a photo, especially with HDR.